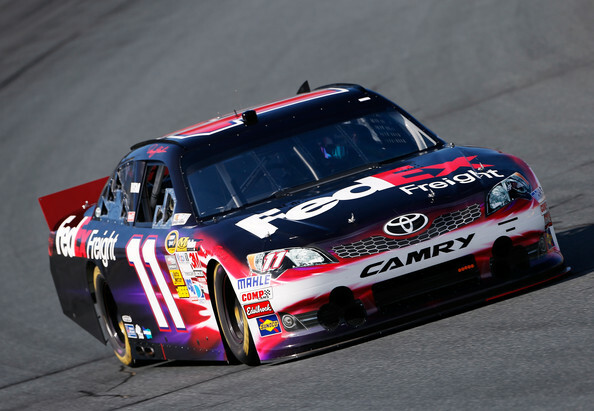 Denny Hamlin qualified 32nd after the team put in air pressures from race trim instead of qualifying trim. Many expected Hamlin to grab the pole after running first in practice. The team still had a decent lap time for being in race trim and the #11 FedEx Toyota Camry will be very quick in the race! Denny Hamlin was fastest in first practice giving him a shot at being the last one to qualify when track conditions are best. The #11 FedEx Team looked very fast throughout the day.